UN Climate Change News – On February 26, C40 Chair and Mayor of Paris Anne Hidalgo and Mexico City Mayor Miguel Ángel Mancera will be bringing together citizens, business leaders and experts for the second annual Women4Climate conference in the Mexican capital. Patricia Espinosa, UN Climate Change Executive Secretary, will be participating in the event and be mentoring a group of young women to become the next generation of climate heroes our world needs to tackle the climate challenge and to achieve the goals of the Paris Climate Change Agreement. 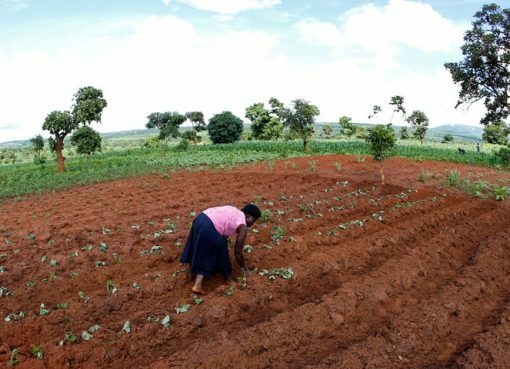 “For the Paris Agreement to succeed, women and girls must be fully involved in climate policy. 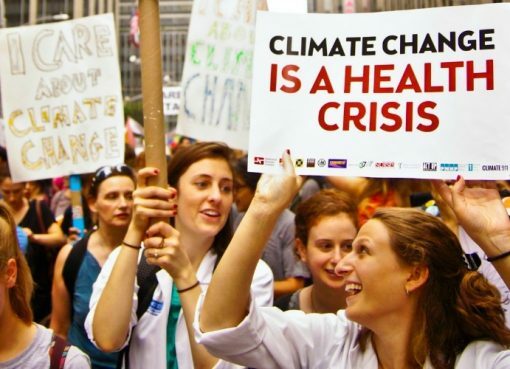 We can’t fight climate change with only half of the world population. That is why we adopted a Gender Action Plan at COP23 in November, entering a new era in which we must enable women leadership in decision-making at every level of society”, said Patricia Espinosa ahead of the meeting. While women remain underrepresented at the highest levels of government, women are doing better in the area of local and regional government : in just the last few years, the number of C40 member cities with women mayors has skyrocketed from 4 to 17. The Women4Climate conference will build on this momentum as powerful women mayors and CEO’s commit to support the young and innovative change-makers who reinvent our cities. Educate and empower more than 500 mentees by developing a global mentorship programme within cities that belong to the C40 group. This will enhance and speed up climate action within urban communities. Inform and share knowledge in order to deliver inclusive and just climate action plans within cities. 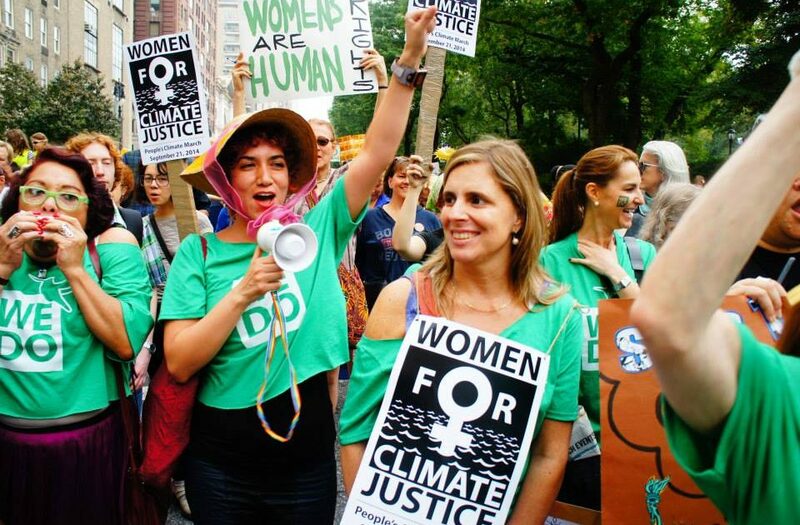 Drive action and bring inclusion to the forefront of climate action, highlighting the key role that women play in the development and success of climate policies. To learn more about the event, visit the C40 website. And on Monday 26 February, follow the conference live on social media using the hashtag #Women4Climate. The event will also be streamed live on Facebook. To view the original article on the UNFCCC website, please click here.